Australia toured India for a five-match Test series in 1969/70 which was filled by a riot, crowd invasion and stone-pelting. The tour began on November 4th with both the teams facing off in the first Test match at the Brabourne Stadium in Mumbai. After winning the toss, India lost three wickets for just 42 on board due to Graham McKenzie’s havoc. Ashok Mankad and skipper MAK Pataudi helped the Indian recovery by adding 146 runs for the 4th wicket. Mankad got 74 while his partner fell five runs short of a century. India failed to go towards a big score as they lost their last six wickets for just 32 runs. McKenzie finished with bowling figures of 5/69 in his 29 overs. Keith Stackpole’s 103 and Ian Redpath’s 77 helped Australia to take a 74-run lead despite losing their last five wickets for 21 runs and getting bowled out 345. India lost half their side for 59 and were further reduced to 89/7 in the second innings. 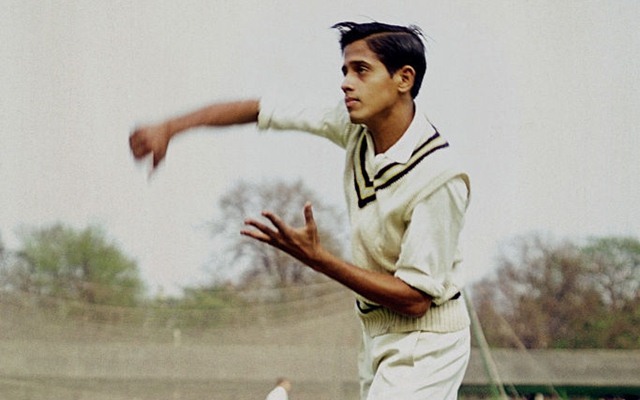 A small stand started to build between Wadekar and S Venkataraghavan as India moved to 114/7. At this point, Venkat slashed at a wide delivery from Alan Connolly. The umpire Sambhu Pan raised his finger after a lone appeal came from the gully. As the unlucky Venkataraghavan walked off, the Australian wicketkeeper Brian Taber whispered, “He missed it by a foot.” The same was remarked by the radio commentators triggering the crowd who were already angered by the home side’s performance. 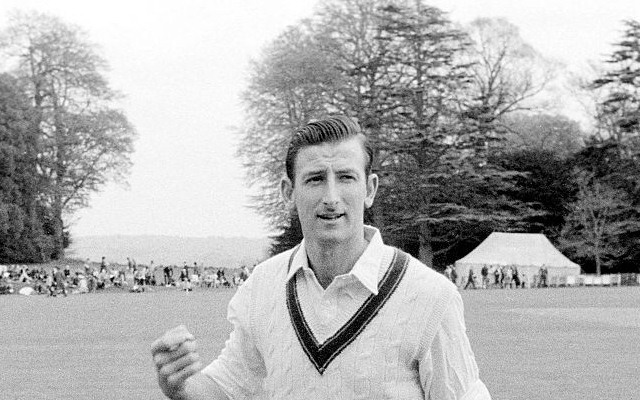 The crowd wanted the Australian captain Bill Lawry to recall the batsman. However, Lawry was not a person who turns down anything given by umpires. Soon the crowd started to set the stands on fire with the bottles and seats being thrown on the field. Smoke from the stands spread across the outfield affecting the visibility of the scorers. One of the scorers, Jehangir Irani, walked on to the pitch to stop the game. However, Lawry and Connolly wanted to finish off the game by end of the 4th day as they believed that they can quickly wrap up the tail. At a stage, a large stone fell in front of McKenzie who was going through his run-up. India continued to play though they had an option to leave the field. The police surrounded the outfield while the Aussies stayed as near to the square. India lost their 9th wicket at 125 at the scheduled close of play. The police asked Australia to stay in the outfield for 20 more minutes to clear the clubhouse. As the Aussie players started to march back to the pavilion, they armed themselves with stumps. 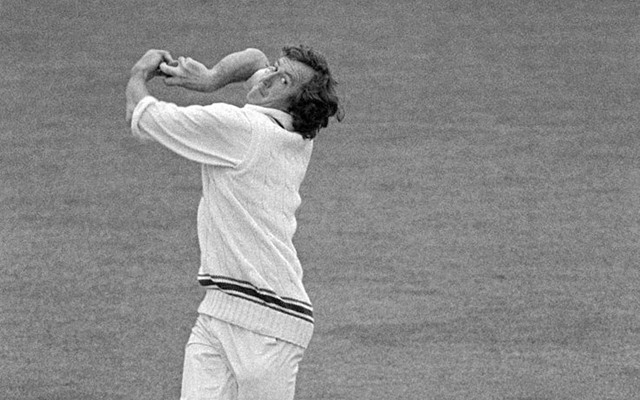 Doug Walters, who carried one of the bails, grinned: “I’ll try and poke someone’s eye out with it.” Once they reached the dressing room, the Australians were made to shelter themselves in the showers as the bottles from the crowd smashed the windows. The police managed to take the control but not before dozens of policemen and protestors got injured. The Cricket Club of India (CCI) banned the radio commentators from the 5th day blaming them for the unrest. All sorts of bottled drinks were banned from the final day’s play with as many as 20,000 turned up despite India stood at the edge of a defeat. India were bowled out for 137 as Wadekar got out on 46 after a 211-minute stay at the crease. Australia chased down the 64-run target losing only two wickets to go up 1-0 in the series. India levelled the series with a 7-wicket win in the 3rd Test in Delhi but the visiting side won the last couple of Test matches in Kolkata and Chennai to pocket the series 3-1. Due to the incident in the series opener, the Aussies travelled with armed policemen during the remainder of the tour.